As the leading technique for the fulfilment of various cleaning and maintenance tasks in industry, high-pressure water jetting is becoming more and more popular. Water used as a jet and cutting instrument is both safe and ecologically harmless. The proven WOMA plunger pumps as well as a complete range of specially developed units and tools for highest pressures have been industry leaders for over 50 years. WOMA offers you complete solutions from start to finish. Our expert team will consult with you to ascertain your specific needs and then design a working solution to fit your requirements. The engineering & manufacturing teams will take your product form concept to commissioning and continue to provide lifelong service & support. The product range of high pressure water jetting pumps from WOMA offers plunger pumps with pressures up to 4,000 bar and a flow rate of up to 1,639 l / min. WOMA designs, manufactures and installs high pressure water jetting systems for operating pressures up to 3000 bar. Whether mobile or stationary, whether with diesel engine or electric motor – the configuration is flexible according to respective customer requirements. 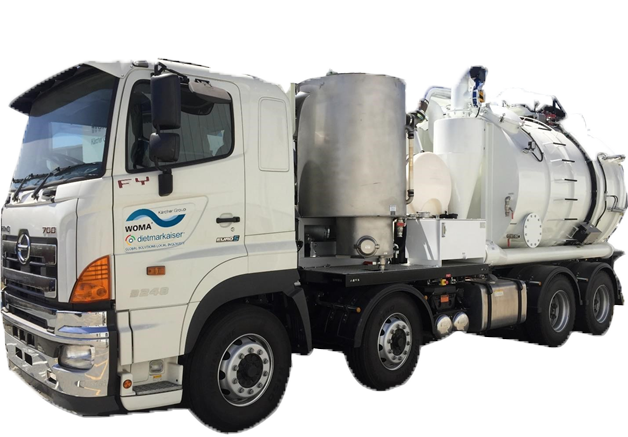 WOMA designs, manufactures and markets high-pressure water tools for demolition, decontamination, paint stripping, cleaning, cutting and surface preparation. 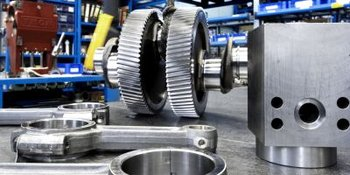 These high-pressure tools can be used for manual or mechanised applications as well as for applications with automatic and manipulator-controlled systems. If it is Safety, Quality and Productivity that you seek then WOMA’s Robotics are the answer! With safety being paramount in our industry, we are always striving to reduce risk to the worker. Often this means removing the worker from the workface through robotics or manipulators. With our in-house design and engineering capabilities we can offer you bespoke solutions to suit your needs. WOMA is the exclusive Representative and Distributor of Dietmar Kaiser, a leading global provider of industrial vacuum cleaner and related vacuum cleaning technology conveyance products for all-around hazardous and non-hazardous industrial material handling. We design, manufacture and market various Vacuum Trucks and Units. 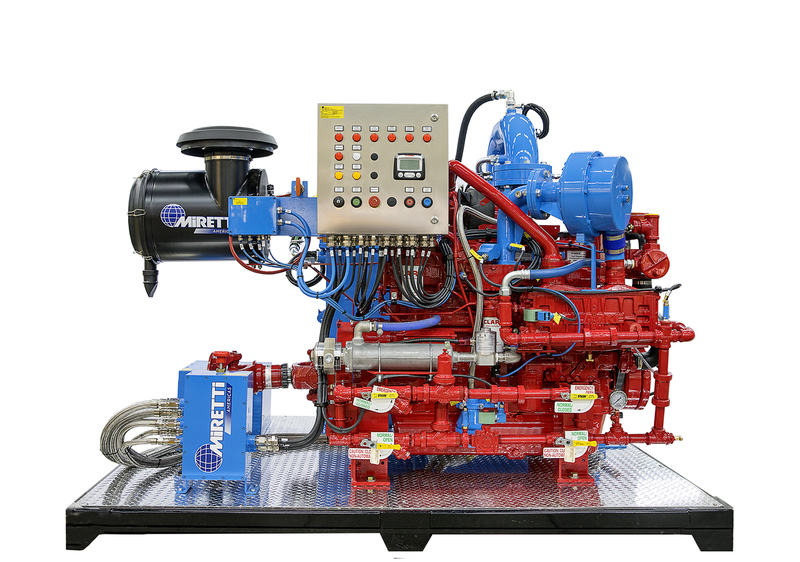 Miretti is the World Leader in explosion protection solutions. Exclusively represented by WOMA as OEM in Australia, conversions are available in electric and diesel for fixed and mobile plant installations and exhaust fume purification. Miretti explosion protection solutions are proudly active in the Mining, Oil & Gas, Shipping, Marine, Petro-chemical, Aviation, Defence and Material Handling Industries.